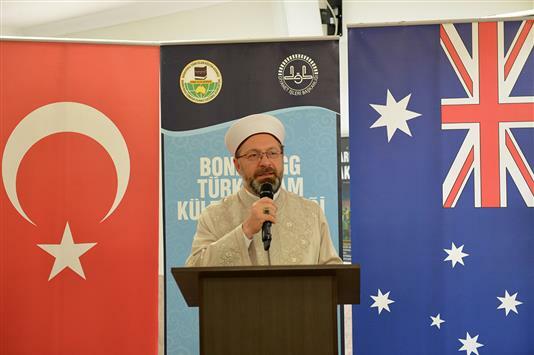 The President of Religious Affairs Erbaş: "We must ensure peace together"
"Our brothers and sisters in Australia experience social peace to their hearts’ content"
Having visited the Al-Noor Mosque and the Linwood Mosque where a terrorist attack took place in recent days in New Zealand and 51 Muslims were martyrized, the President of Religious Affairs Erbaş said,"Terrorist organisations are our common enemies." 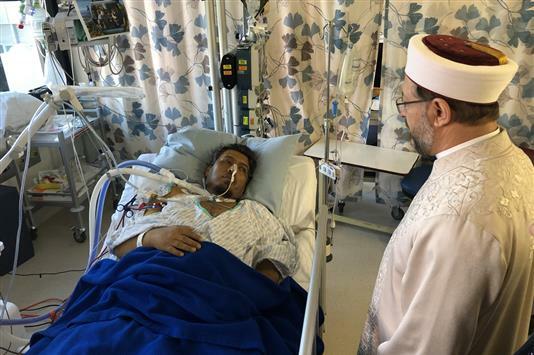 The President of Religious Affairs Prof. Dr Ali Erbaş met with Jenny Salesa, the Minister for Ethnic Communities of New Zealand, as a part of his contacts in New Zealand and the terrorist attack that was organised at two mosques in the city of Christchurch was on the agenda of the meeting. 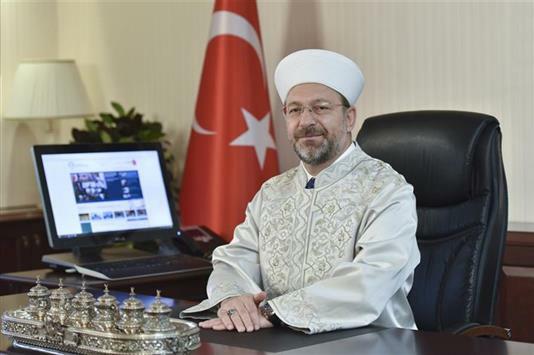 Having recently visited New Zealand where 51 Muslims were martyrized as a result of a terrorist attack carried out during Friday prayer, the President of Religious Affairs Erbaş said, "We must ensure peace together." in his visit to the Mayorship of Christchurch. 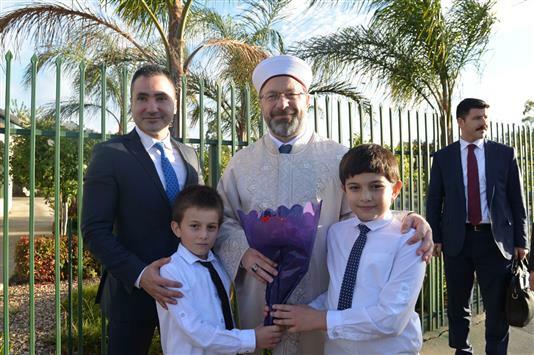 On the second day of the contacts in Sydney, the President of Religious Affairs Prof. Dr Ali Erbaş made statements to the news reporter of Anadolu Agency about the contacts he made in Australia and said, "Our brothers and sisters in Australia experience social peace to their hearts’ content." 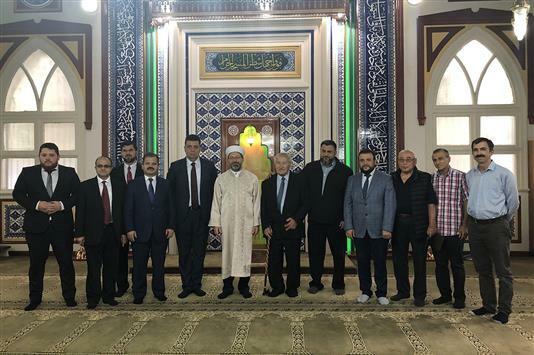 Having went to Australia as part of a series of programs, the President of Religious Affairs Prof. Dr Ali Erbaş visited Redfern Mosque, Erskineville Mosque and Auburn Gallipoli Mosque. 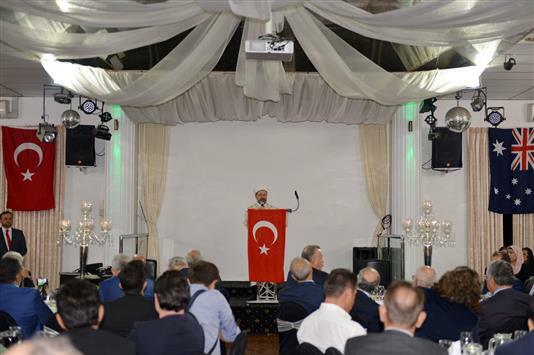 He met with the representatives of Muslim NGOs in Sydney. A person’s abandoning unnecessary things is from the beauty of being a Muslim. 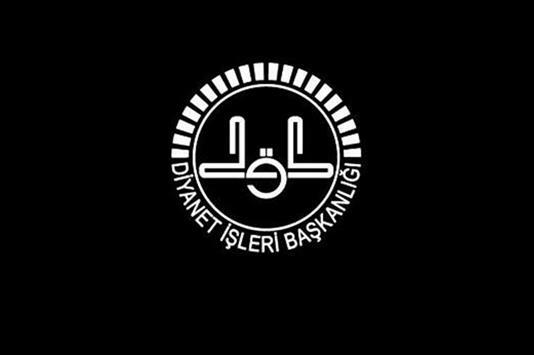 … (O Allah!) and I seek refuge in You from the evil of what You know, and I ask You for the good of what You know, and I seek Your forgiveness for that which You know. Verily, You are the Knower of all that is hidden.